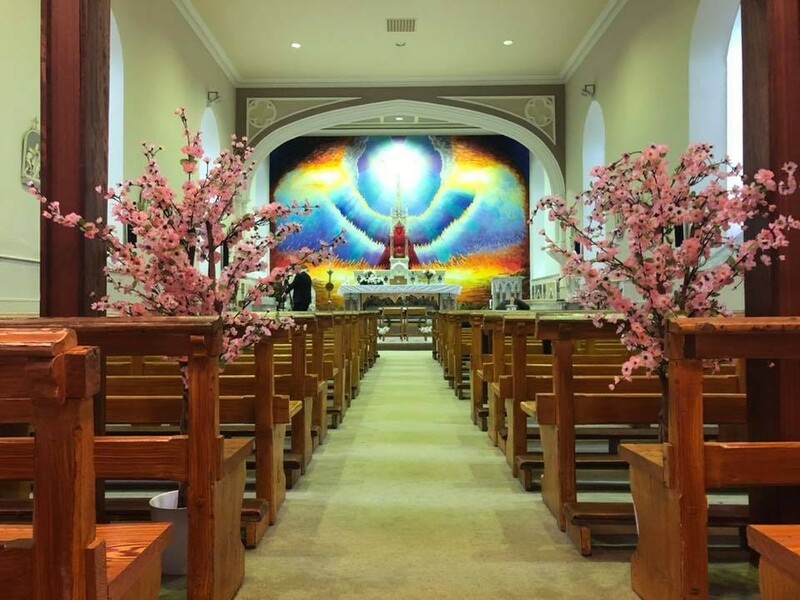 Blissful Wedding Decor is a Church and Civil Ceremony Decor supplier. 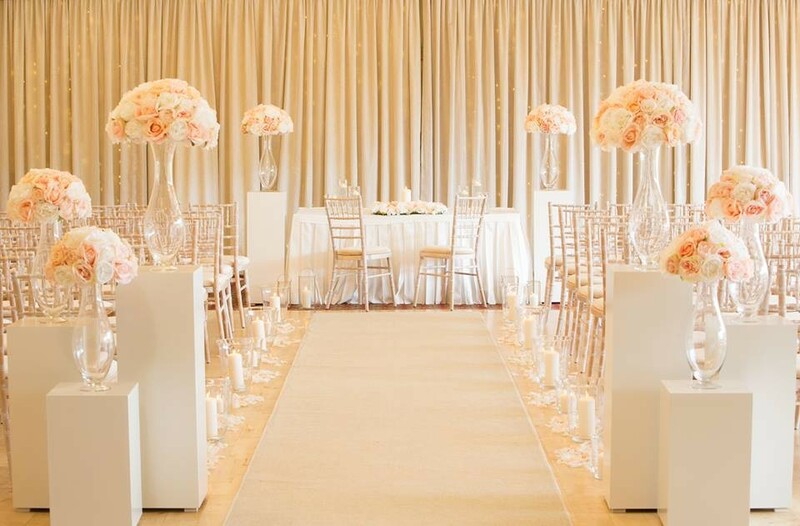 We provide classic and elegant decor to make your venue look that more special. 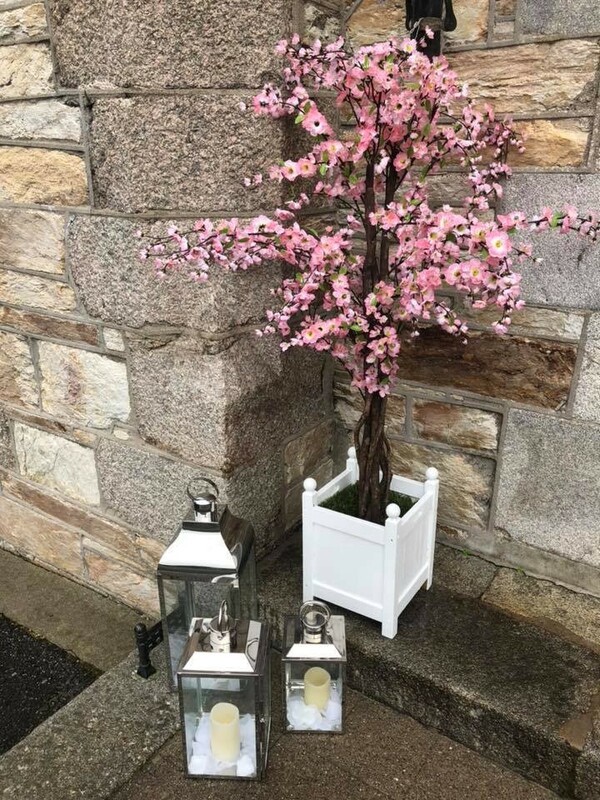 We have 4 Wedding Packages, Essentials, Classic, Deluxe and the Cherry Blossom Package. 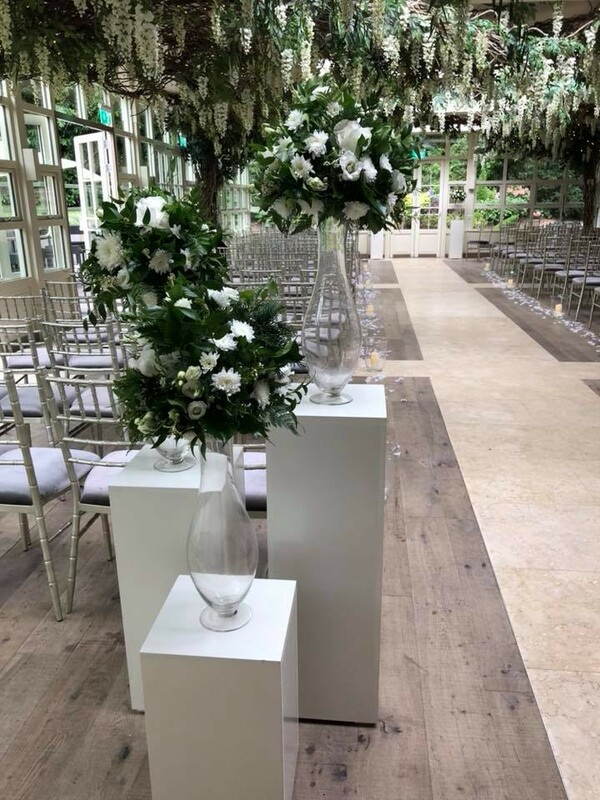 We have also a Fresh Flower & Decor package. More details on that can be found on our website. 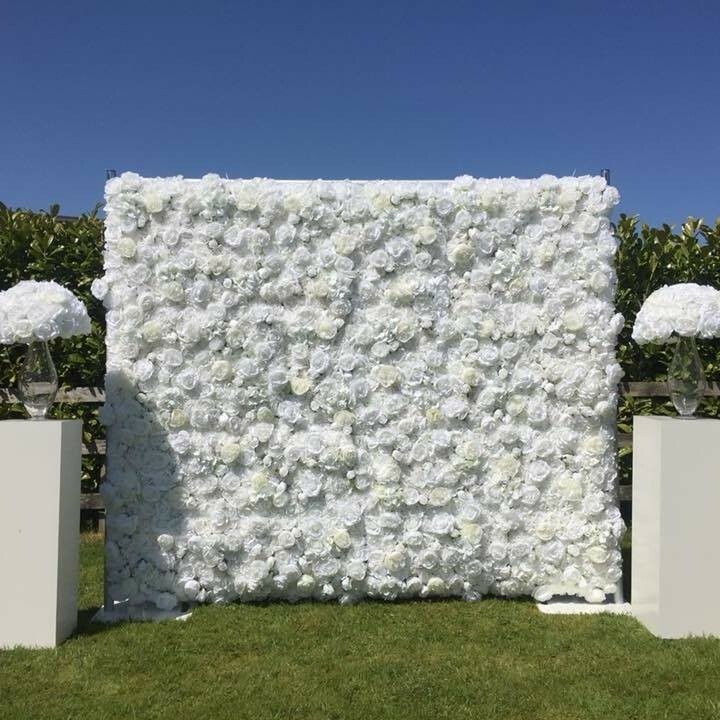 We are now taking bookings for our 8ft All Ivory Flower wall and 5 meter Flower table runner filled with Hydrangeas, Roses and David Austin Roses. 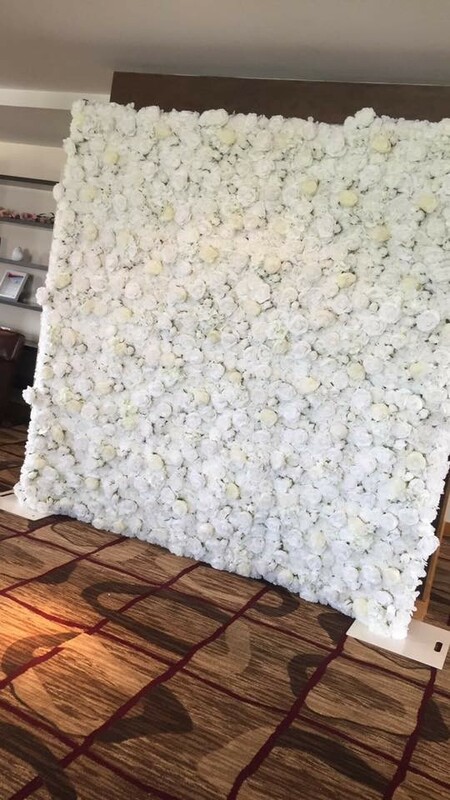 The Flower Wall is very popular as a top table backdrop and the table runner matches in perfectly. 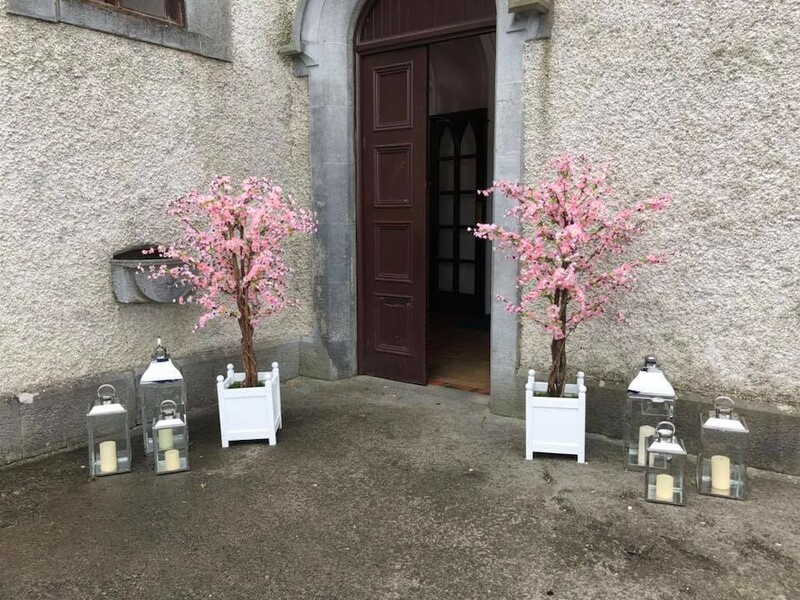 We are running a special offer of €400 when booked together. 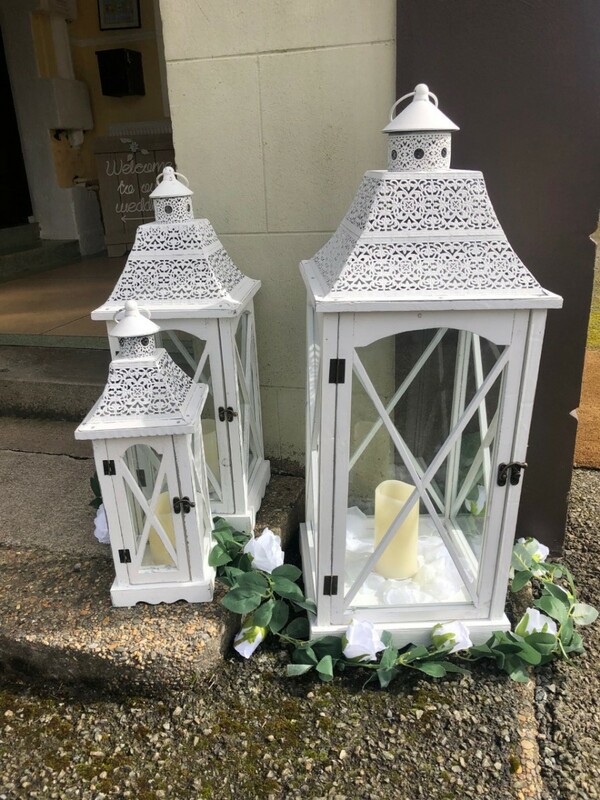 We are located in Kildare but available nationwide. For more information or if you want to chat more about our packages, give Stacey a call. 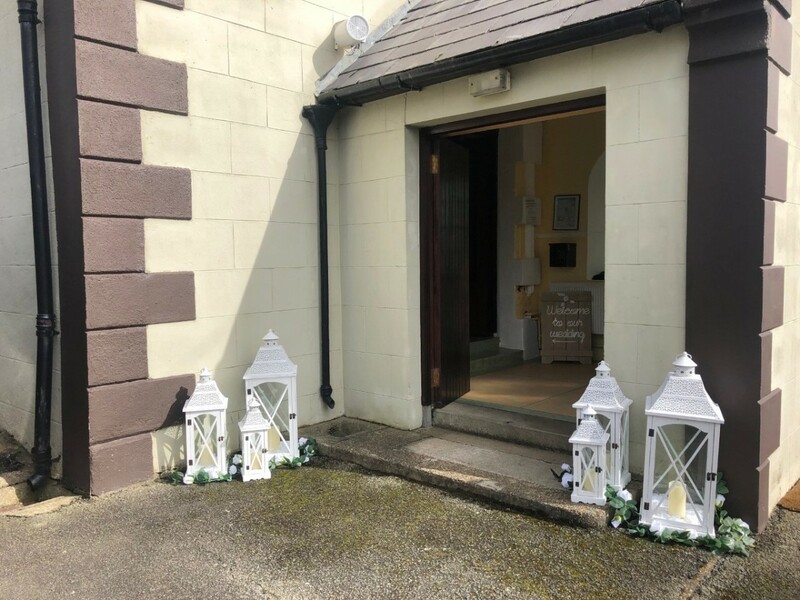 We got the flower wall and post box from Blissful Wedding Decor. 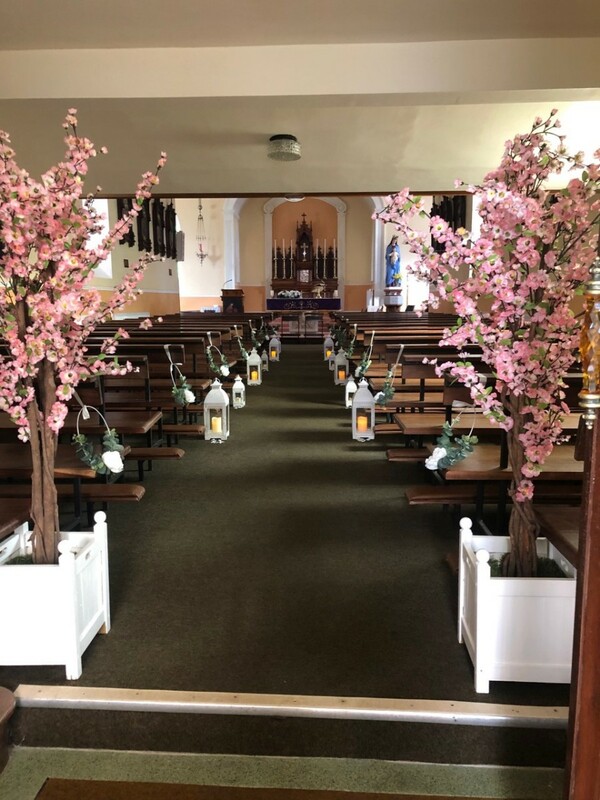 They are a dream to deal with, they dropped all of the day of the wedding and they link in with you few days before hand to see where you want it set it. 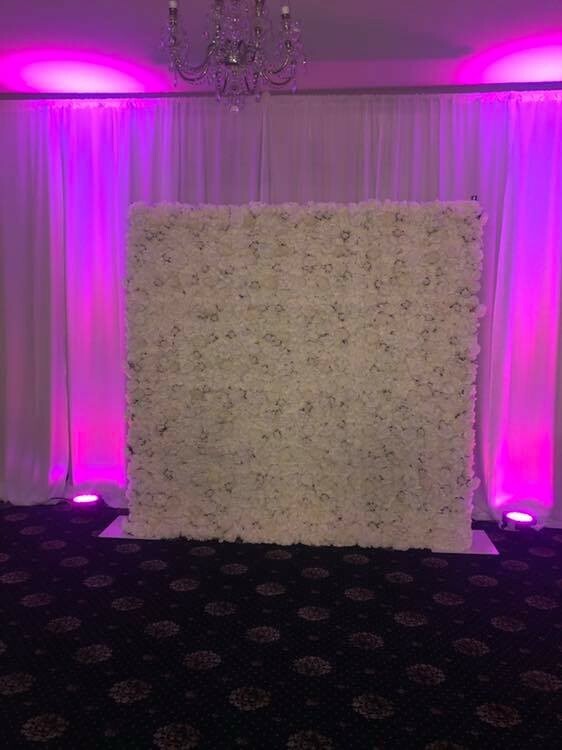 The flower wall was a massive hit with our guests and was a talking and meeting point for pictures as the night went on. We have so many fab pics of us and our family and friends at the flower wall. 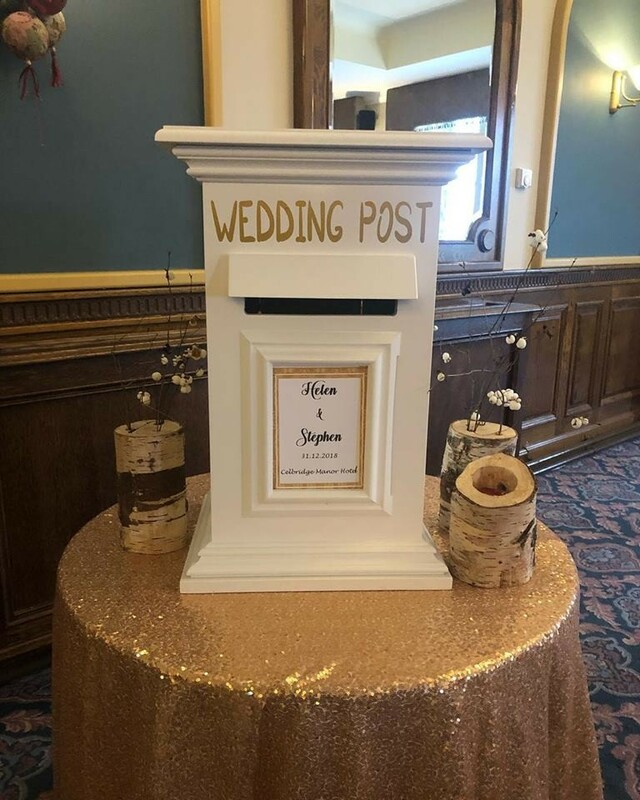 Post box is always a great idea, has a lock, is very heavy and its not easy to access at the front so from a security point it proved very safe for us and I know the best man was delighted not to be worrying about cards all night. So friendly and amazing to deal with. Would highly recommend to anyone . Very professional. 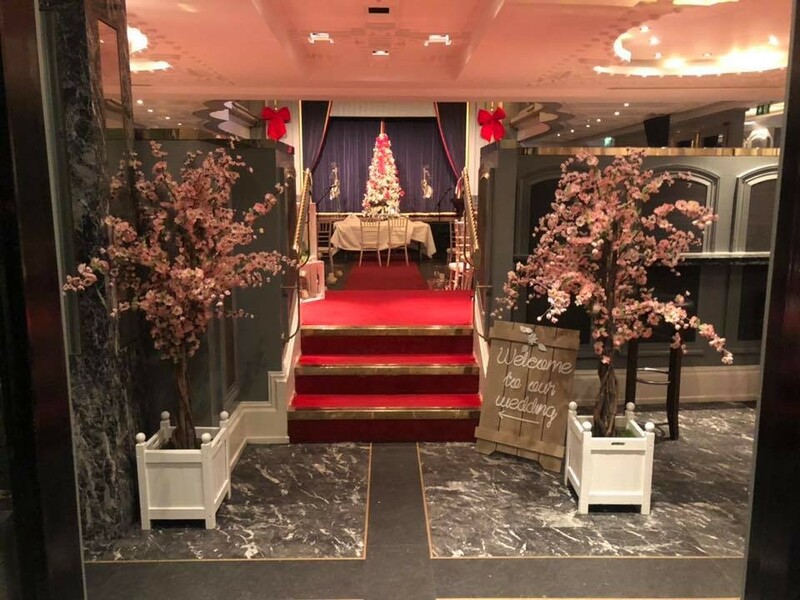 Lovely decor. Would recommend this company for your wedding. Stacey was amazing from start to finish. Response times were great. I even got a message a few days before to touch base which was great. 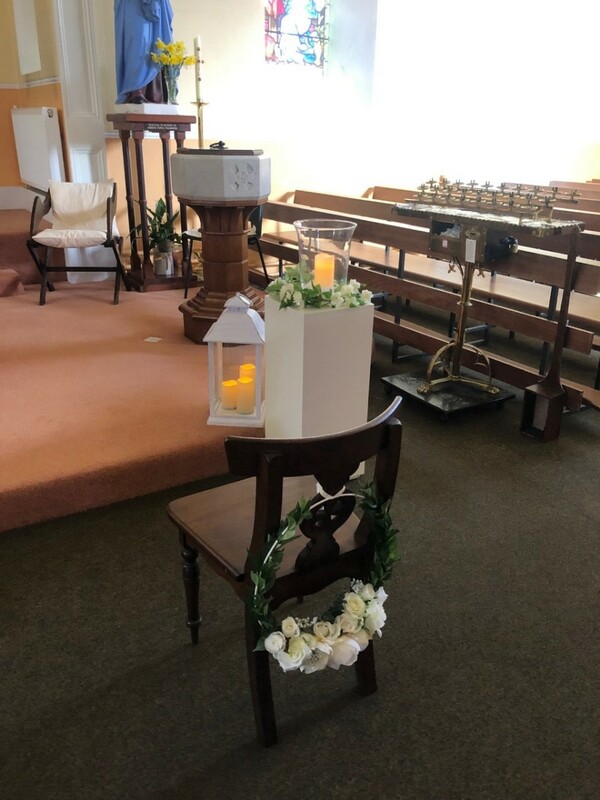 The package was fantastic value and when I got to the church she had added little hearts at the entrance to the last two pews. I wasn’t expecting that and it was a beautiful touch. 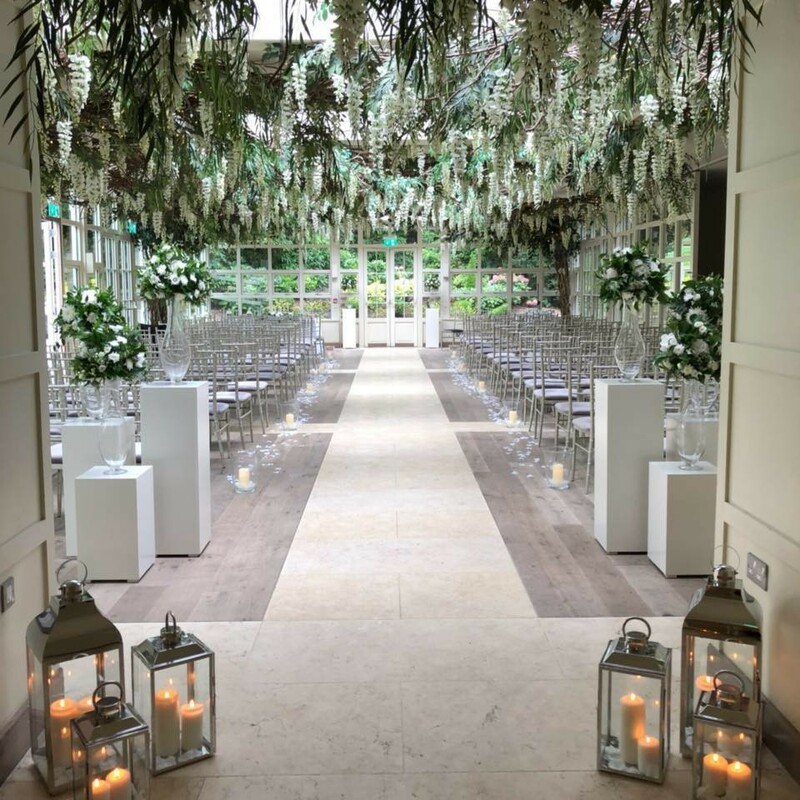 It’s not a case of ‘would’ I recommend blissful wedding decor, I have recommended them already! 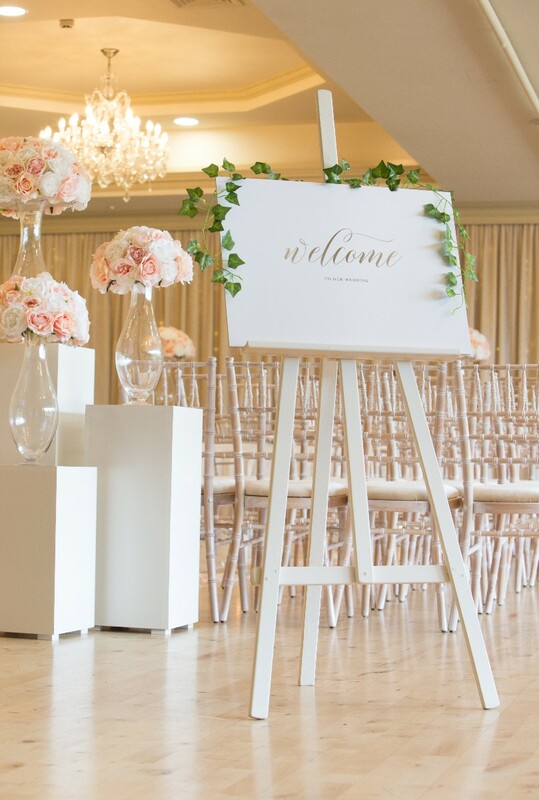 My Husband and I spent such a long time looking for the style of decor that Blissful wedding does and when we met with Stacey and discussed what we had in mind for the day I just knew we were in safe hands! I found the Company to be so reliable and everything was done to absolute perfection! 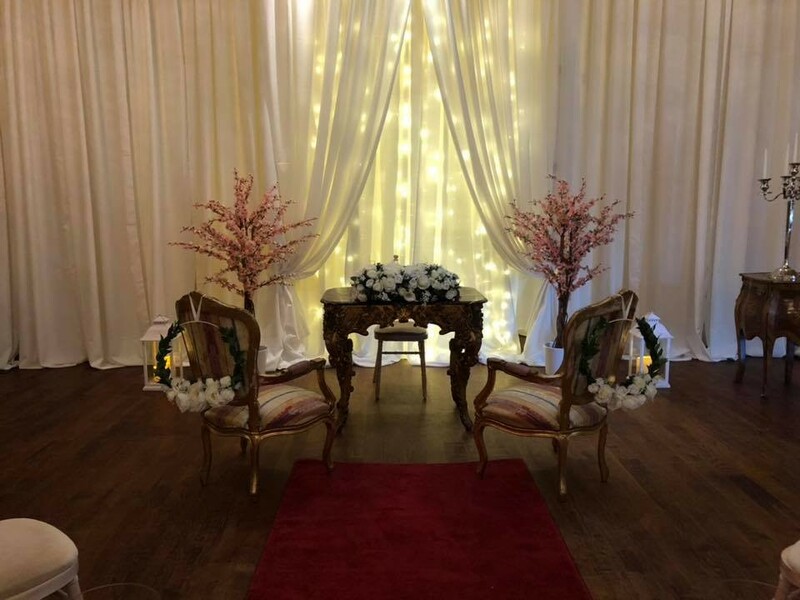 My guests couldn’t comment on the decor enough and it made for some beautiful photographs especially the large flower wall!! 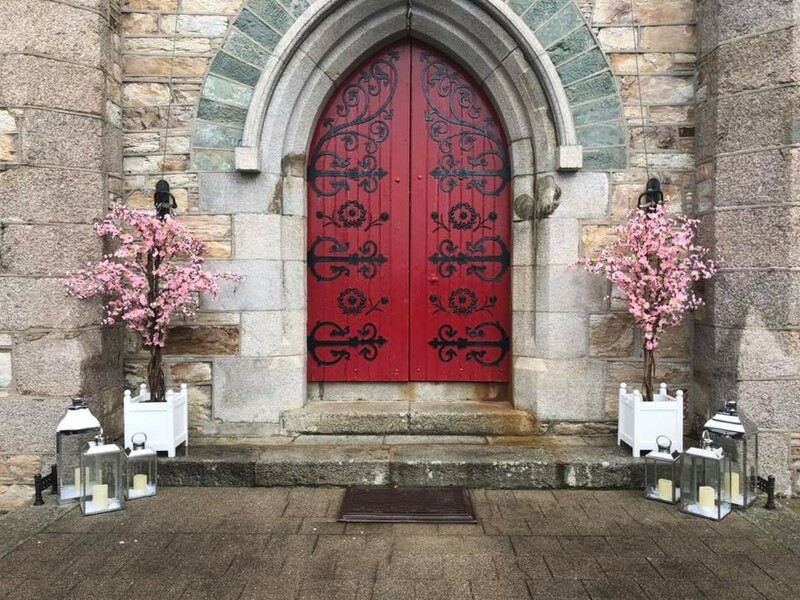 The church was the highlight for my husband and I, we felt like we were in a fairytale venue with all the lanterns and petals it was just perfect! 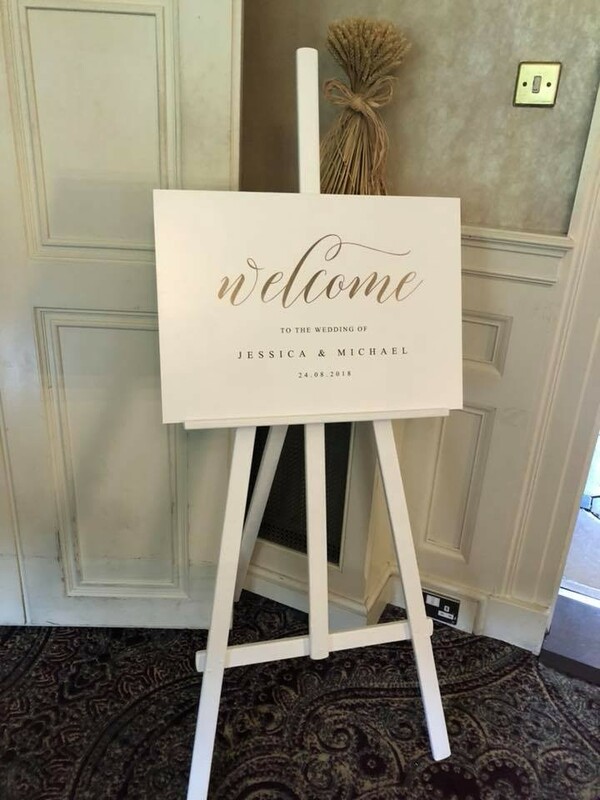 Thank you Stacey and Blissful Wedding for making our day so special.